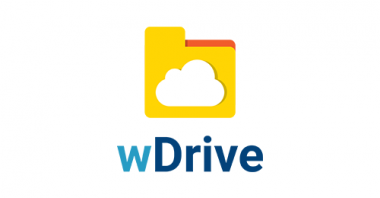 wDrive allows you to access Dropbox, Google Drive, and OneDrive directly in Sugar, eliminating the need to switch back and forth between your CRM and file sharing platform. Using wMaps, our integration to Microsoft Bing Maps you can view any list of Sugar accounts, contacts, leads, targets, opportunities or any other Sugar module plotted on a map. wMobile for SugarCRM puts the power of W-Systems add-ons and enhancements at your fingertips and allows you to do your best work in Sugar anywhere, on any device. If you have different sales teams handling your product and services or send referrals to business partners, wReferrals is a tool that helps you simplify and automate the product and service Referral process. 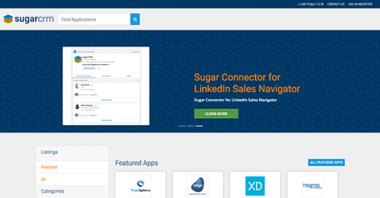 As we work with our customers to deploy Sugar within their organizations, our team of developers produce enhancements and integrations that showcase the full flexibility that Sugar offers. 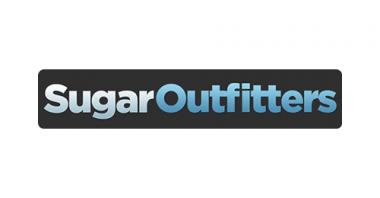 Explore our ever-expanding library of customizations for Sugar: wTools. Securely sign and manage documents directly from Sugar with the most widely used e-signature solution, DocuSign! Whether you wish to capture more sales opportunities, drive marketing initiatives, or provide higher quality customer service, the 3CLogic SugarCRM Integration is capable of meeting the challenge. The Sugar Customer Journey solution enables you to choreograph every interaction your customer relationship professionals have with your customer and supplier stakeholders. Magic xpi's code-free, drag and drop, metadata-based approach lets IT and business users concentrate on orchestrating the best business processes rather than on complex programming and technical transformations. TrustSphere's Relationship Analytics for Sugar solution enables organizations to unlock the inherent value of their own networks. Maximize revenue through insights that enable account executives and sales leaders to efficiently and effectively manage pipeline, account servicing, and renewals. Riva syncs GoldMine directly to Exchange, Office 365, Gmail, Google Apps, IBM Notes and Domino, IBM SmartCloud Notes, IBM Verse, and Novell GroupWise. SugarChimp automatically syncs your data between Sugar and MailChimp so that you never have to worry about it. Hint is a relationship intelligence service that brings external information about your contacts and leads into Sugar. Discover innovative technology at the SugarExchange, dedicated to providing you with applications and integrations that extend the functionality of Sugar. Curated Add-ons. Unrivaled Support. Find SugarCRM modules, themes, and integrations along with reviews, docs, support, and community verified versions. 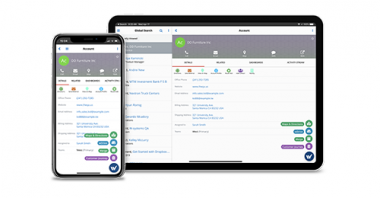 Get more out of Sugar with its integration to Vonage — a rich, easy to use and intuitive interface designed to effortlessly integrate your voice interactions into your key CRM workflows.